Under contracts approved March 11, Roaring Fork School District Superintendent Diana Sirko, left, will remain in her post for two years, and Chief Academic Officer Rob Stein will replace her in 2017. Employment contracts with the Roaring Fork School District’s top two administrators are taking slightly longer than expected to negotiate. The district, which runs 12 public schools in Glenwood Springs, Carbondale and Basalt, announced Tuesday that the board of education plans to review draft contracts for Superintendent Diana Sirko and Assistant Superintendent Rob Stein at its Jan. 28 meeting. District officials had originally hoped to have the two agreements worked out in time to consider them on Jan. 14. Sirko’s contract expires at the end of the current school year. She recently requested a three-year extension from the board but a number of parents reacted vocally to the proposed extension, saying they’d been led to believe that Stein was in line to replace Sirko as superintendent at the end of her current contract. This led to numerous letters to the editor in local newspapers and public statements in support of both Sirko and Stein. 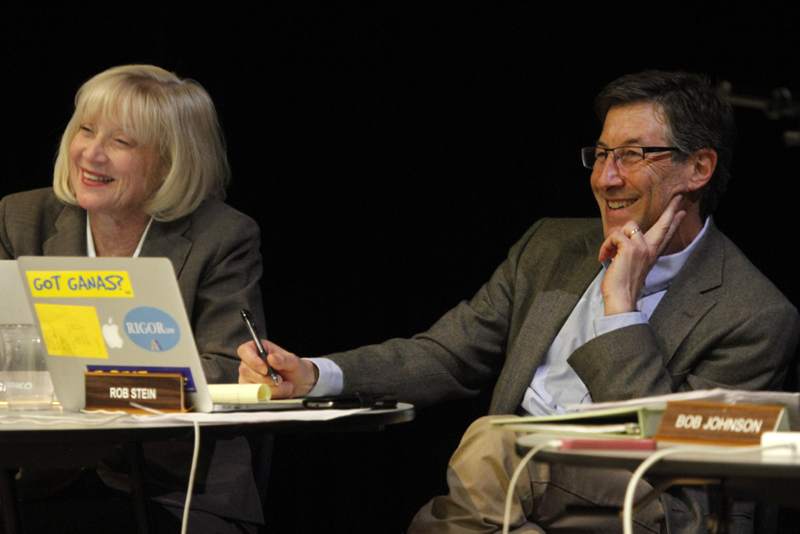 At the board’s Dec. 10 meeting, however, board members surprised a large audience at Roaring Fork High School auditorium by announcing a tentative compromise: Sirko would remain superintendent for another two academic years, whereupon Stein would take Sirko’s place and serve as superintendent for another three years. This deal would involve two contracts: a two-year agreement with Sirko and a five-year agreement with Stein. The proposed compromise seemed to defuse the controversy and earned mostly favorable comments from parents and district employees who spoke up at the December meeting. Some parents said they still wished Stein would assume the district’s highest post in 2015-16. Board members warned the public at the time that negotiations could take a while, but that they hoped to button down both contracts sometime in January. Editor’s note: Aspen Journalism’s Education Desk is collaborating with The Aspen Times on schools coverage. The Times published this story on Wednesday, Jan. 14. 2015.